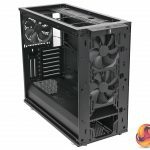 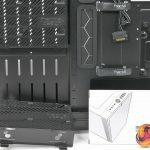 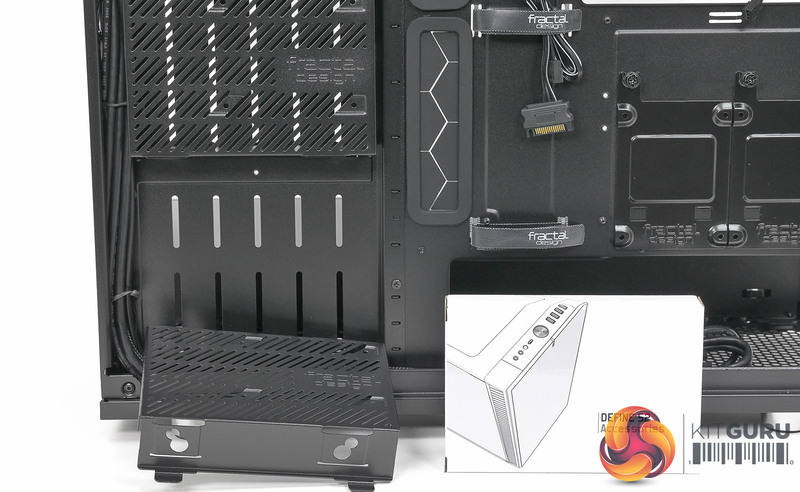 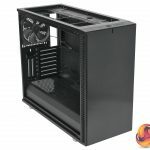 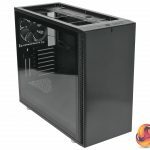 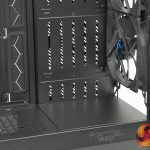 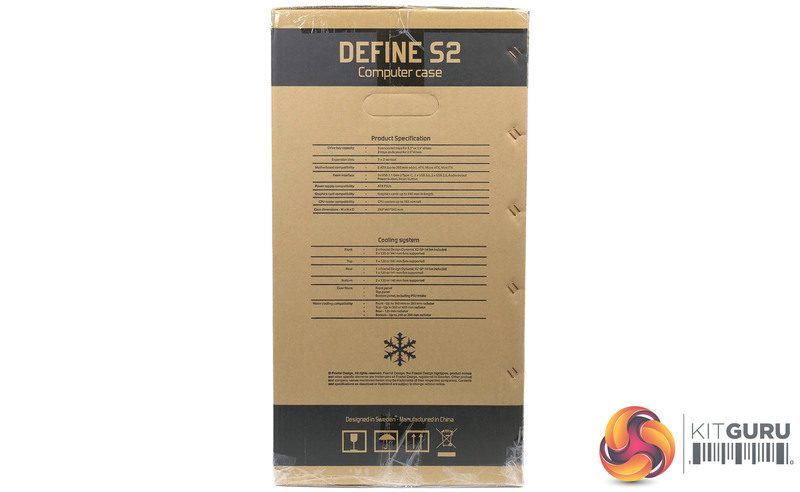 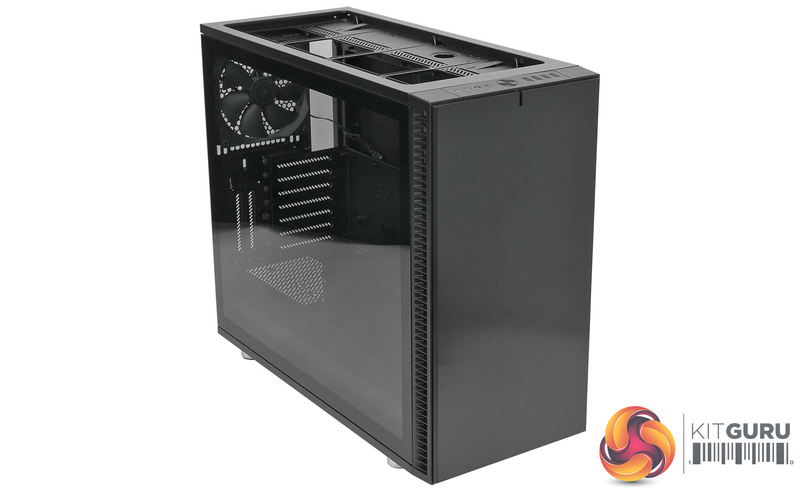 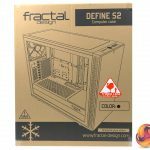 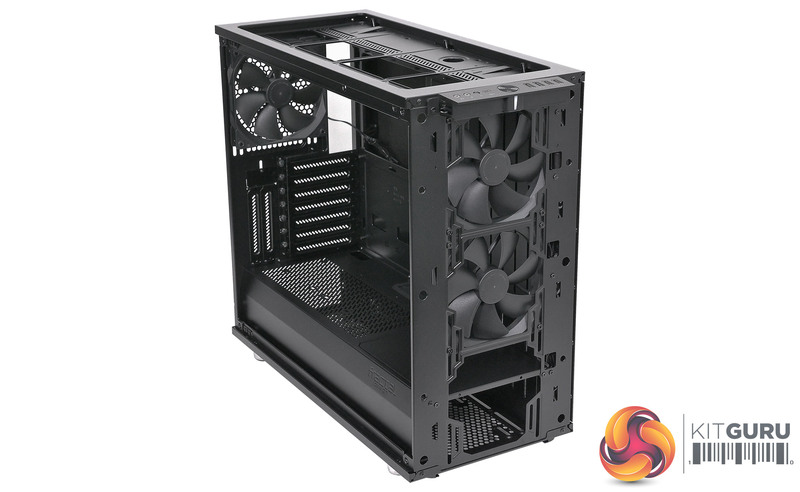 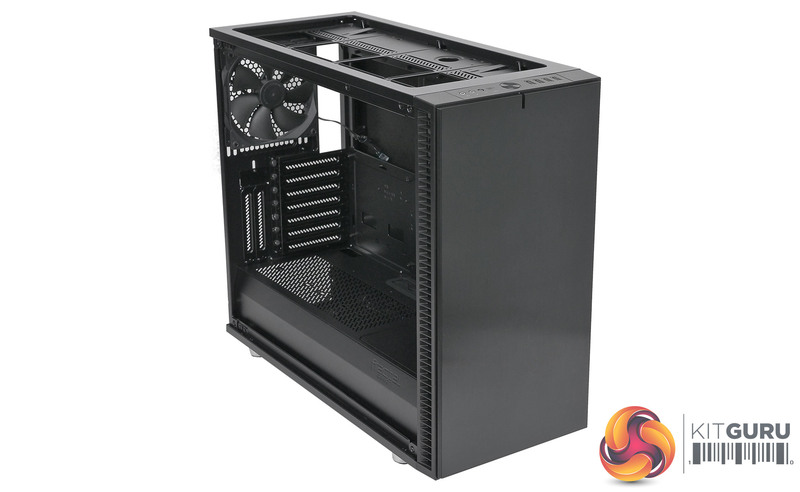 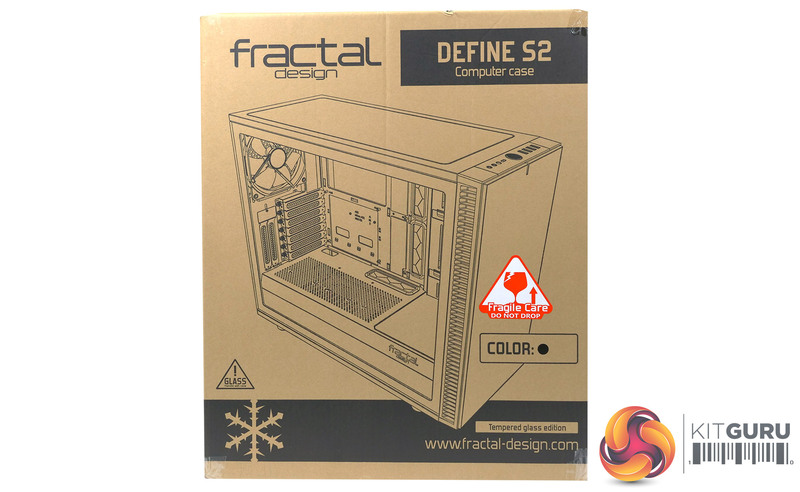 Home / Component / Cases / Fractal Design Define S2 Review – Blackout Edition! 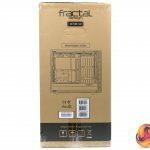 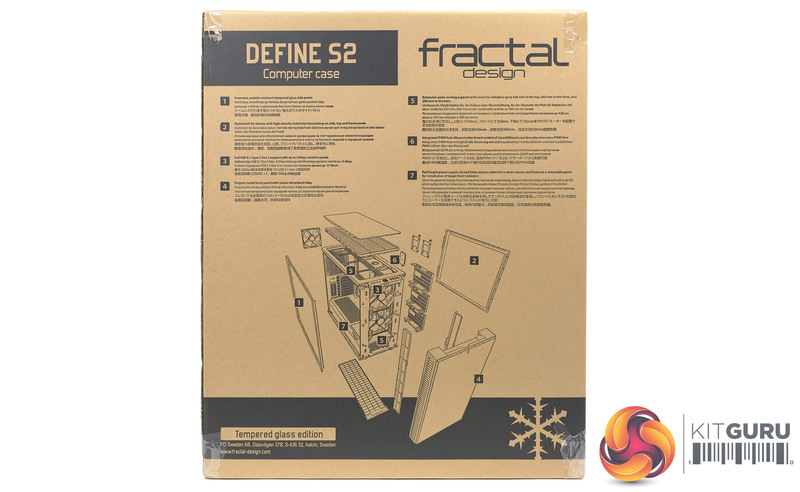 Fractal Design Define S2 is a variant on the Define R6 that is aimed squarely at water cooling enthusiasts. 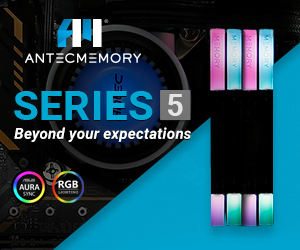 We admired the Define R6 and were pleased it ended 2017 on a high note. 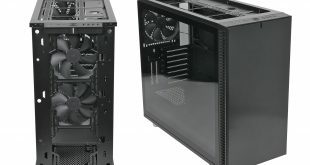 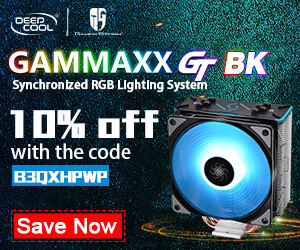 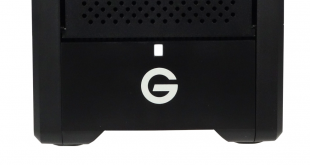 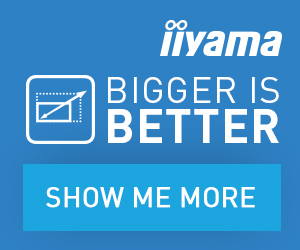 The two cases share so many features that it would be a good idea to take a look at our review to refresh your mind. 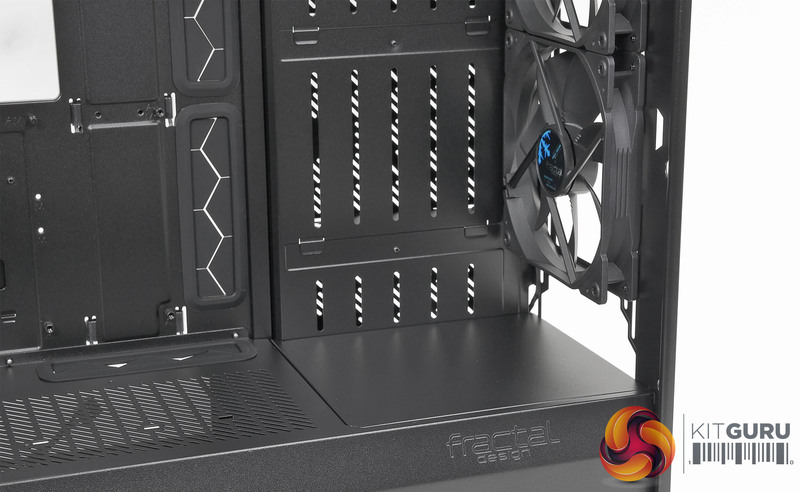 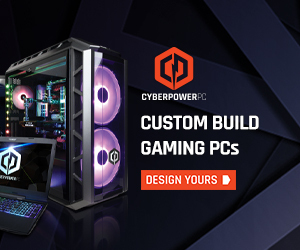 In addition you can see Leo’s personal build in the Define R6 featured HERE.